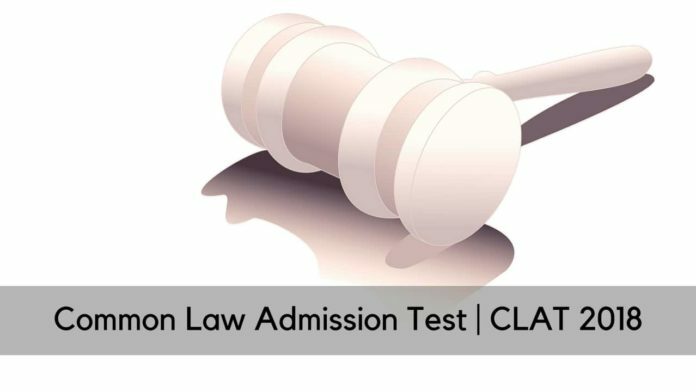 The Common Law Admission Test (CLAT), is an all India common entrance examination, conducted on rotational basis by 19 National Law Universities (NLUs) for admissions to their UG and PG degree programmes. The wait is over and the results have been declared today.The Supreme Court Division Bench comprising of Justice L. Nageswara Rao and Justice Mohan M. Shantanagoudar who refused to cancel the CLAT 2018 exam and said that its results would be duly published on 31st May 2018. You can check your result fro the CLAT website by entering your CLAT 2018 Roll number and Date of Birth. As reported by Careers360 Aman Garg has topped the CLAT. More details are awaited. If you have any query or need some guidance, feel free to leave a comment.